Agriculture is the largest industry in South Dakota, and one family farm focuses on producing all-natural products for the Vermillion community. Heikes Farm began nine years ago when Sam Heikes and his daughter Heidi Heikes moved back to his family farm. They later decided to focus solely on growing produce, which they now sell. Heikes said she thinks people just don’t know where they are located or what products they sell. “We haven’t made a whole lot of money, but I think people just don’t realize we’re here. They just don’t think that we are behind (the highway),” she said. This year will be Heikes’ first season as the manager of the farm. She said she hopes to see more activities take place on the farm, such as live performances and school trips. 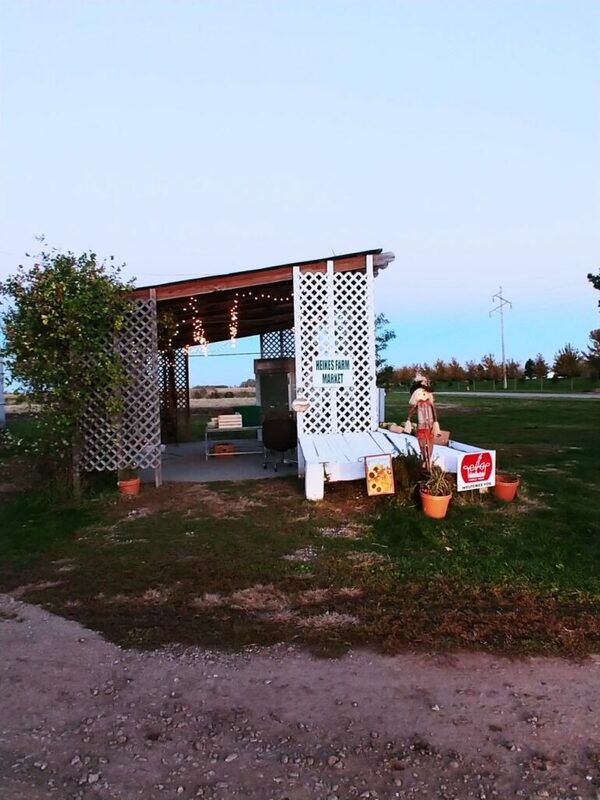 Heikes Farm operates as a community supported agriculture (CSA) organization. This allows customers to pay ahead for their produce at the beginning of the growing season. This is to help fund the production fees and equipment needed for the season, and then they can come in each week and pick out fresh produce. Now, like other CSAs, Heikes Farm is slowly transitioning to a food hub. Currently, the farm is run solely by the father-daughter pair and one part-time employee. Heikes said in the past they had USD students work for them throughout the summer as an intern. It has been challenging to find people who are willing to work at their farm, Heikes said, leaving all the work on her and her dad which has been challenging on their bodies. The first crop the farm will have available will be asparagus, which has been delayed due to a large amount of rain this year. Once their produce is ready, customers can visit the Heikes Farm on Wednesday and Saturdays to make purchases.